Just like a will, a living trust document can help cater to your household on your demise. Many families in El Cajon, California have been sustained through the effect of a revocable living trust. With the privacy concerns of other arrangements, this form a living trust document is a refreshing approach to the subject. Preparing this trust can be complicated as avenues are allowed for changes to be made. Only a professional with experience in handling such documents should be afforded the opportunity to oversee such a procedure. Rawa Law Group, having managed trusts of different clients within El Cajon and environs, are capable of rendering the sort of service you seek. 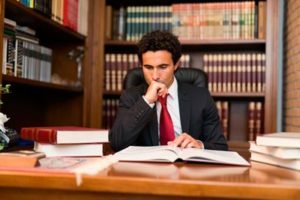 The revocable living trust attorneys in our employ have continually shown exemplary leadership and professionalism in the way they handle documents of this nature on behalf of clients. The details of the revocable living trust will be discussed with you to ensure it matches exactly what you have in mind as we are about providing value to our clients. If it doesn’t fit your business, something else will. And we will go all out to ensure your desires are met. 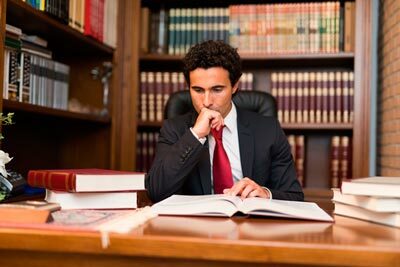 The gains of a living trust arrangement are numerous and our specialized attorneys are willing to bring those plans you have for your household to fruition. Rawa Law Group has the interest of our clients at heart and our team of competent attorneys has through their actions affirmed our resolution. Take advantage of our free consultation session and decide if a living trust is what you need.